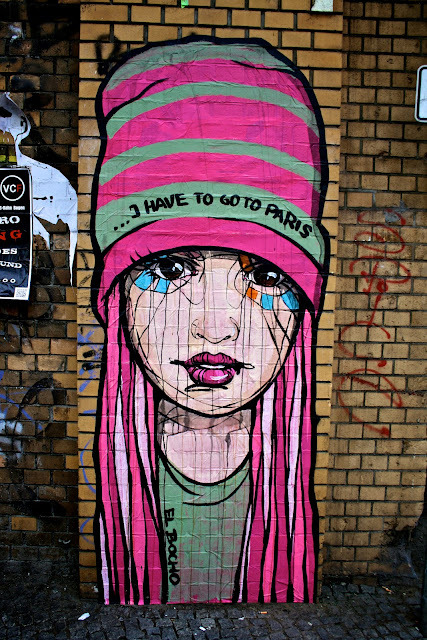 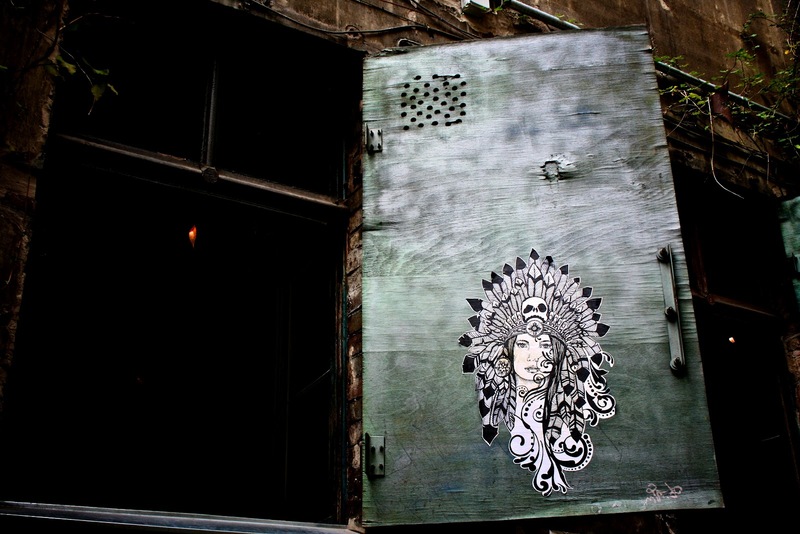 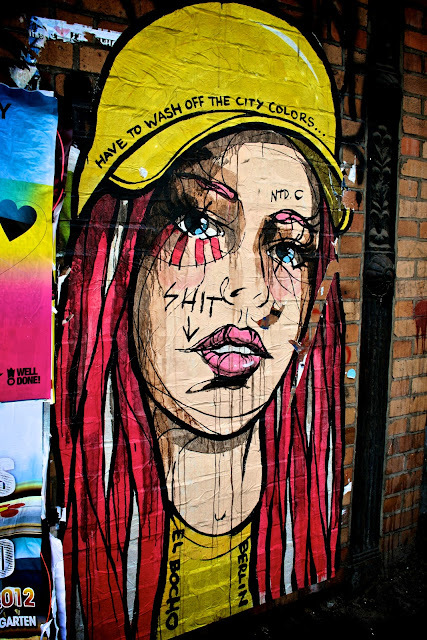 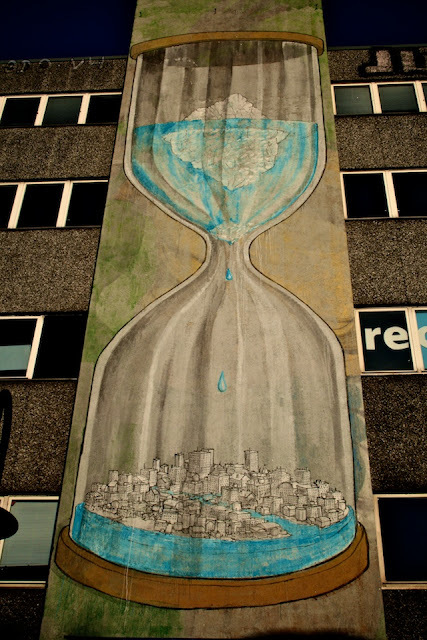 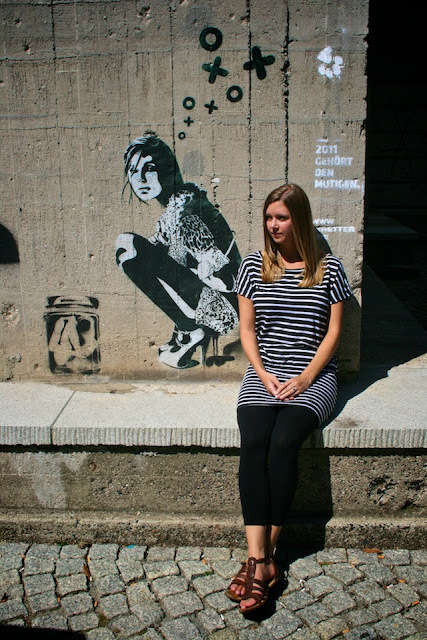 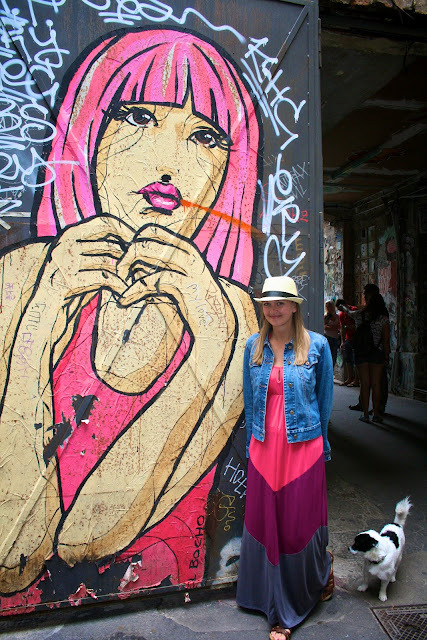 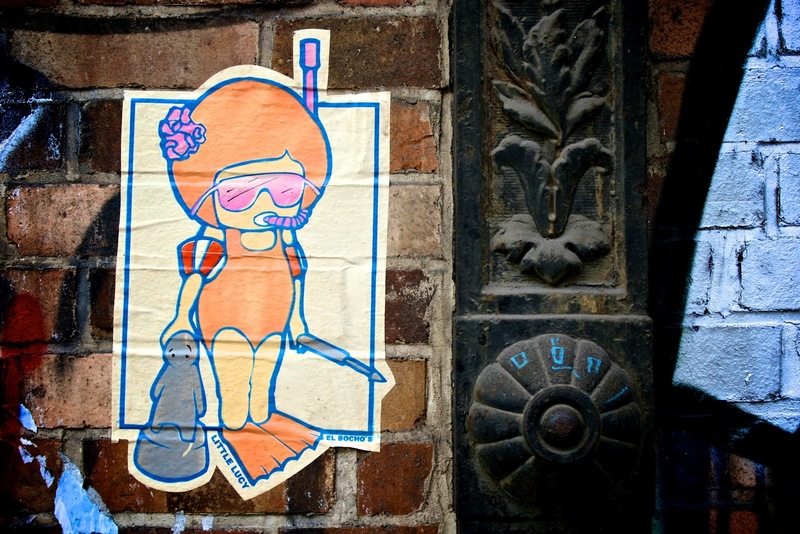 brooke: Street art in Berlin. 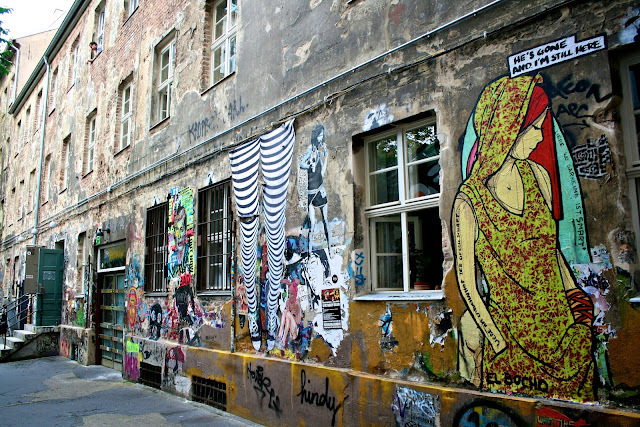 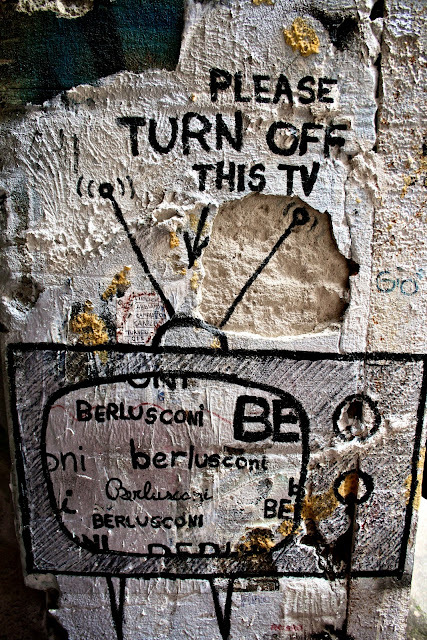 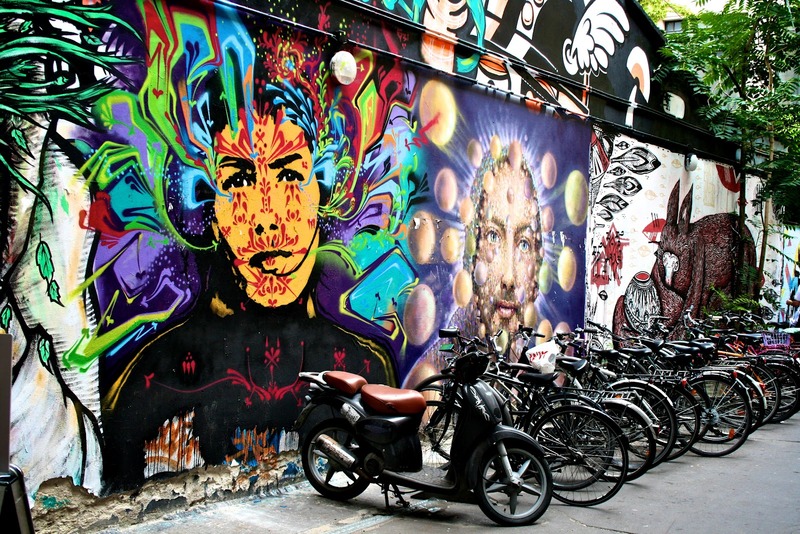 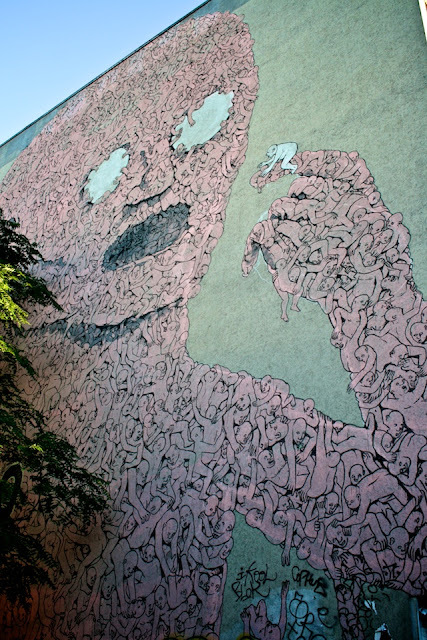 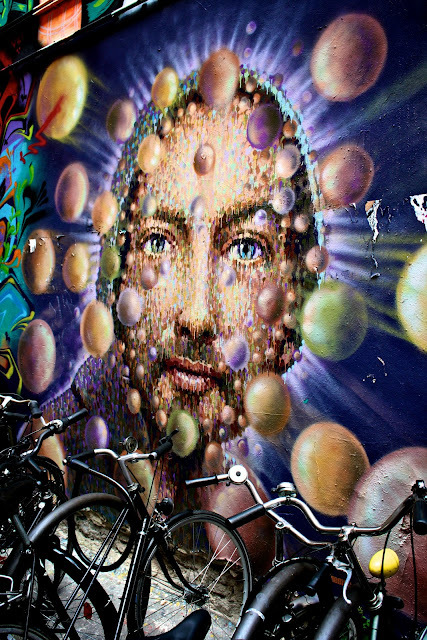 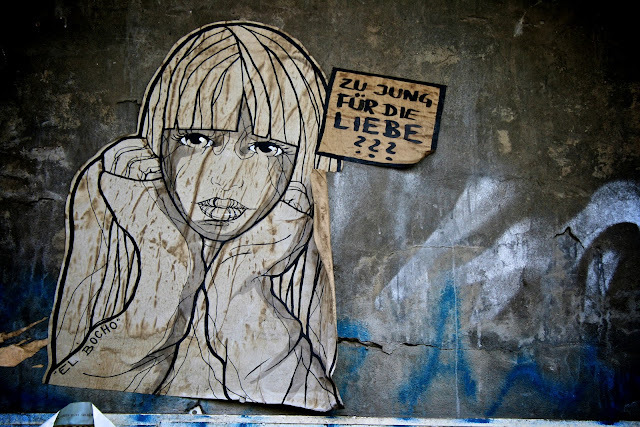 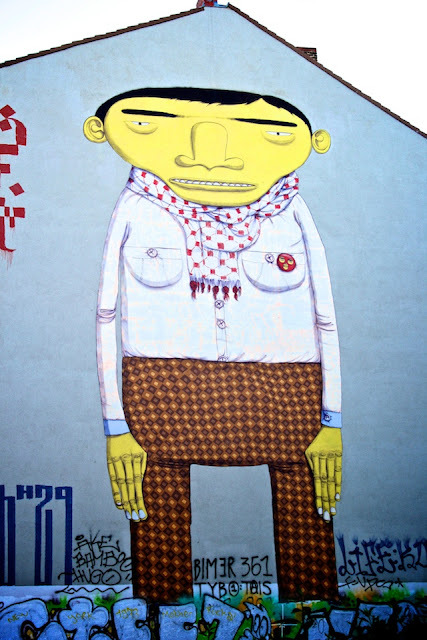 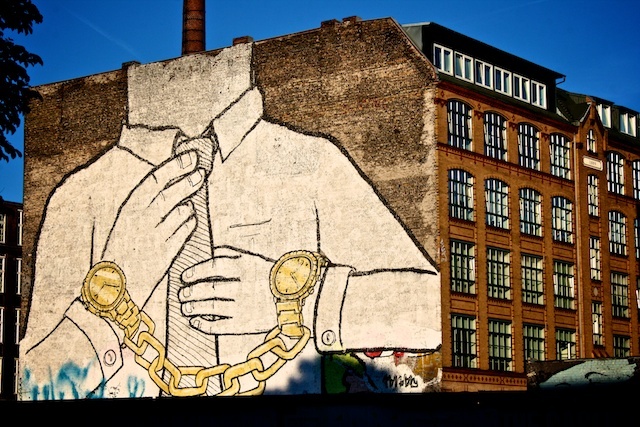 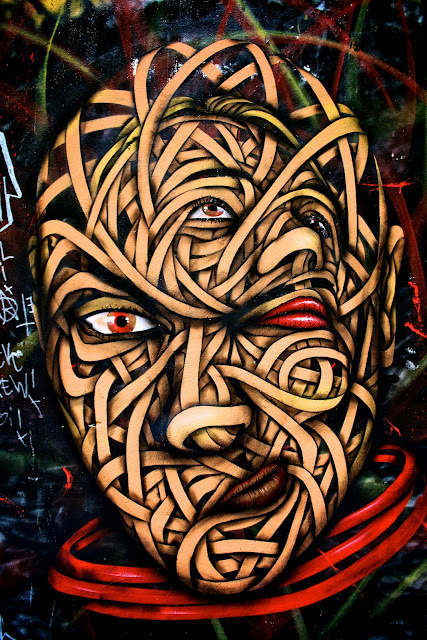 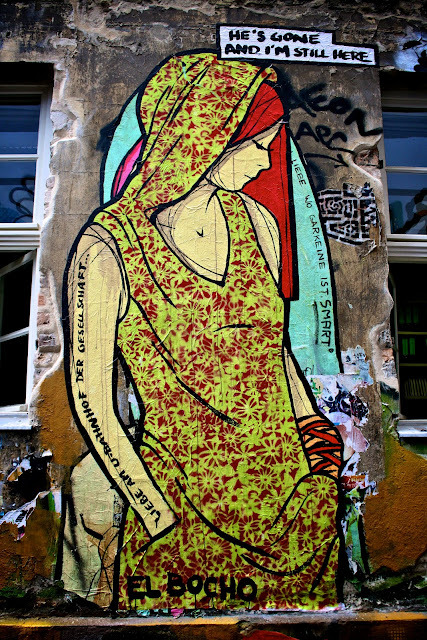 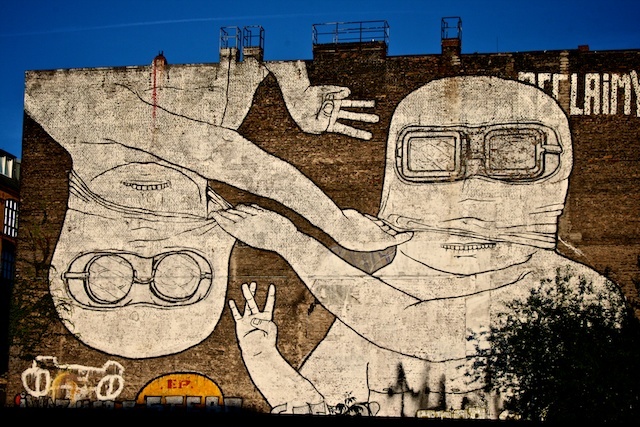 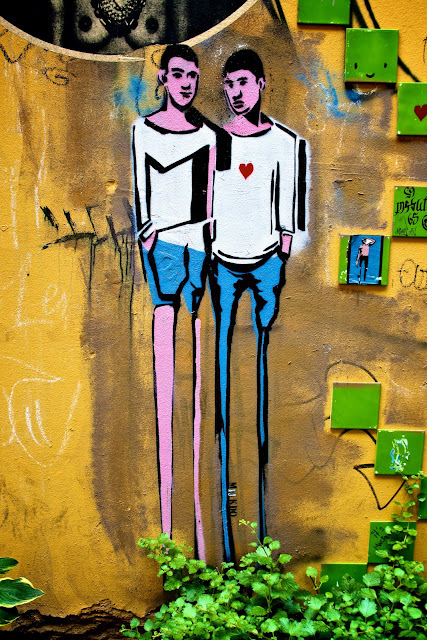 Berlin is a mecca for lovers of street art. 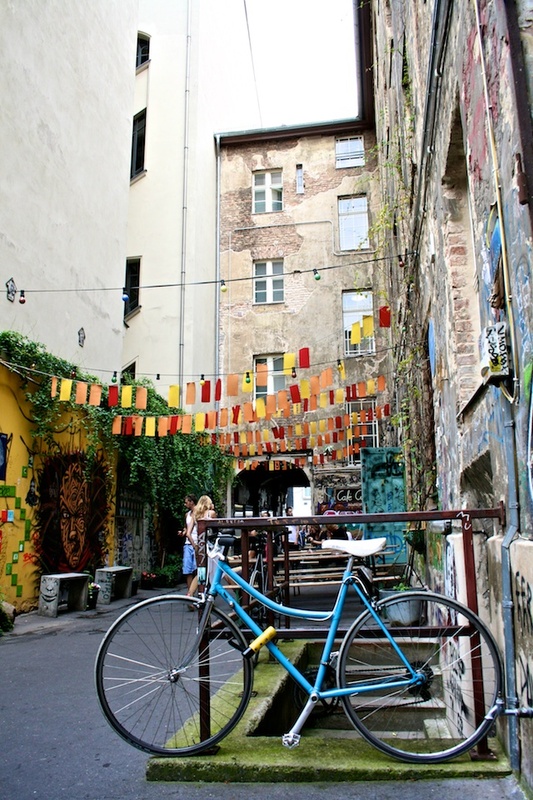 We enjoyed walking endlessly all over the city seeking it out.